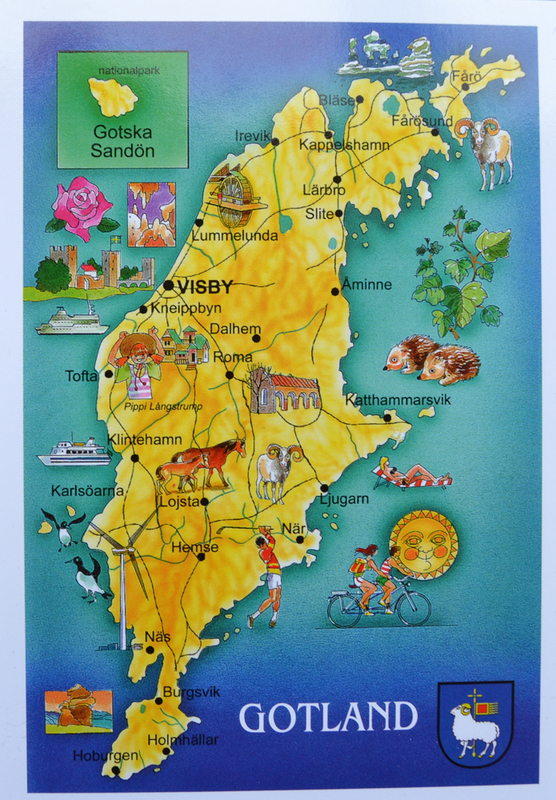 Gotland is a province, county, municipality, and diocese of Sweden. It is Sweden's largest island. The province includes the small islands of Fårö and Gotska Sandön to the north, as well as the even smaller Karlsö Islands (Lilla and Stora) to the west. The population is 57,221, of which about 23,600 live in Visby, the main town. The island of Gotland and the other areas of the province of Gotland make up less than one percent of Sweden's total land area.